It is a totally wrong conception (as some historian point out) that Guru Sahib got constructed a solitary cell in his house where he often used to meditate God. Actually, it is seen that the meditation for self-purification and self-attainment of Guru Tegh Bahadur Sahib is wrongly mis-understood. Guru Nanak’s spiritual traditions hold that after attaining the divine light, one has to lift others from darkness to liberate the world. In JapJi sahib, Guru Nanak Sahib says: ” There can be no love of God without active service.” Guru Tegh Bahadur Sahib’s long spell of silent meditation perfected his will. 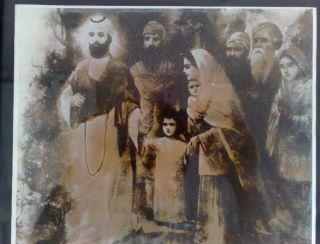 Through meditation Guru Tegh Bahadur Sahib archived the torch of Guru Nanak creative vision. He developed aspirations towards a life of selfless service and sacrifice, with a moral and spiritual courage to abide by the will of God. 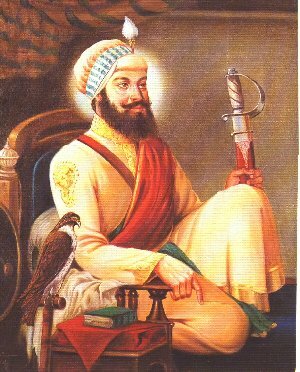 When Guru Hargobind Sahib invested Har Rai Sahib with Guruship, Guru Tegh Bahadur Sahib was the first to bow to Guru Har Rai Sahib. He never contested the will of his father (Guru). 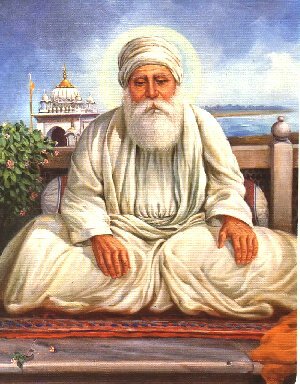 After some days, Guru Harkrishan Sahib (on the eve of his death), prophetically uttered only two words “Baba Bakala” meaning that his successor would be found at (Baba) Bakala. Now with this announcement near about twenty-two posers and self-appointed successors sprung up in the small village Bakala. The most prominent among them was Dhir Mal who was the only direct descendant of the eldest son Baba Gurditta Ji and it was he who possessed the first copy of Guru Granth Sahib prepared by Guru Arjan Sahib. One day he learned from some villagers that there was also another Guru named Tegh Bahadur Ji. 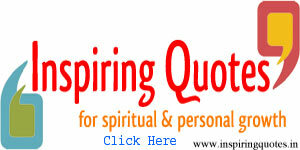 He went to see the Guru who was meditating in a lone house. When he offered two coins to Guru Tegh Bahadur Sahib, the later questioned that why Makhan Shah was breaking his own promise offering only two coins instead of five hundred. At this Makhan Shah could not contain himself with joy. He immediately climbed to the roof of the same house and cried loudly that he had discoverd the true Guru (Guru Ladho Re…Guru Ladho Re…). 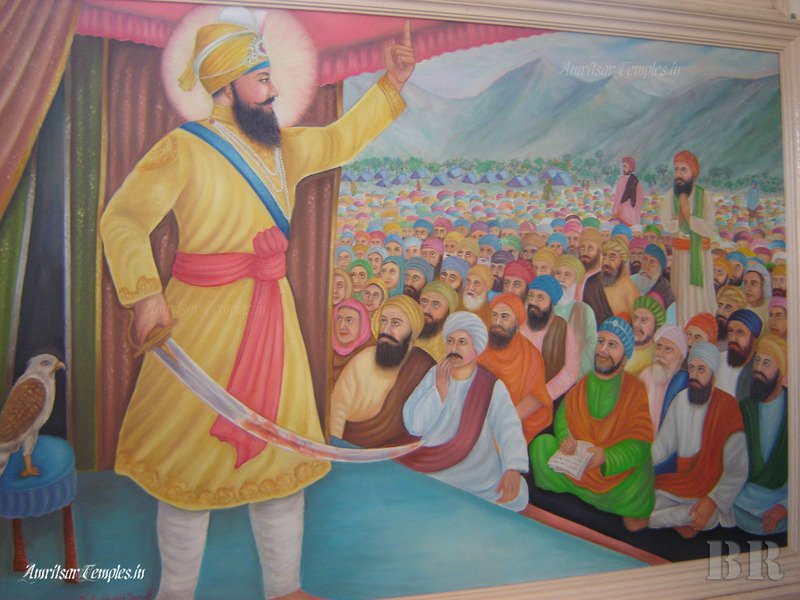 On hearing this a large number of Sikh devotees assembled there and paid their homage to the true Guru. 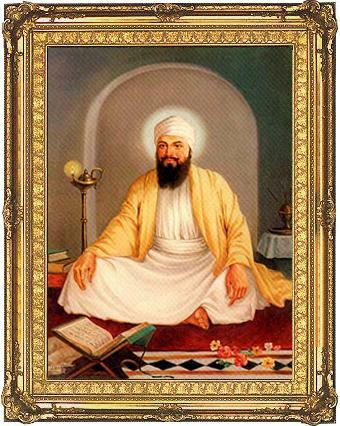 After a brief stay at new founded town, Guru Tegh Bahadur Sahib set out for a long journey towards the east in order to strengthen the Sikh nation by setting up new preaching centers and renewing the old ones. It was his second missionary tour. 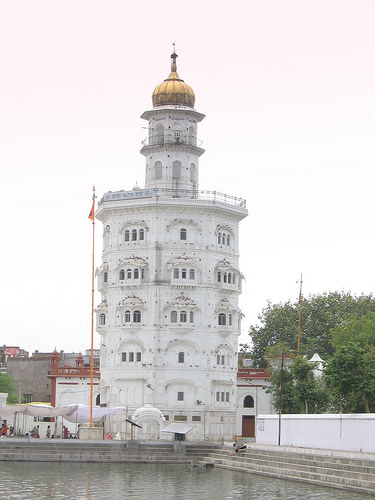 He left Anandpur Sahib in August, 1665 alongwith many staunch sikhs such as Bhai Mati Das Ji, Bhai Sati Das Ji, Bhai Sangtia Ji, Bhai Dayal Das Ji and Bhai Jetha Ji apart from his close family members. It was like a long-march for the sake of suffering humanity. This mission raved the othodox regime of the Mughals, because large crowds began to attend the gatherings and sought the Guru’s blessings. 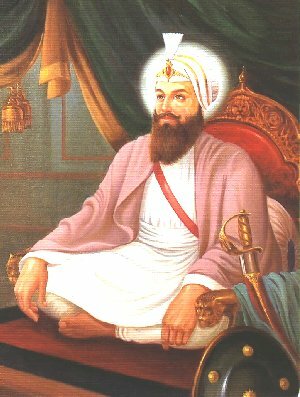 When Guru Tegh Bahadur Sahib was coming at Dhamdhan in the Banger area in December 1665 a Mughal enforcement officer Alam Khan Rohella arrested him alongwith Bhai Sati Das Ji, Bhai Moti Das Ji, Bhai Dayal Das Ji and some other Sikh followers under the imperial orders from Delhi. All these were produced before the court of the empror Aurangzeb, who orderd to hand-over them to Kanwar Ram Singh Kachhwaha, son of Raja Jai Singh Mirza. 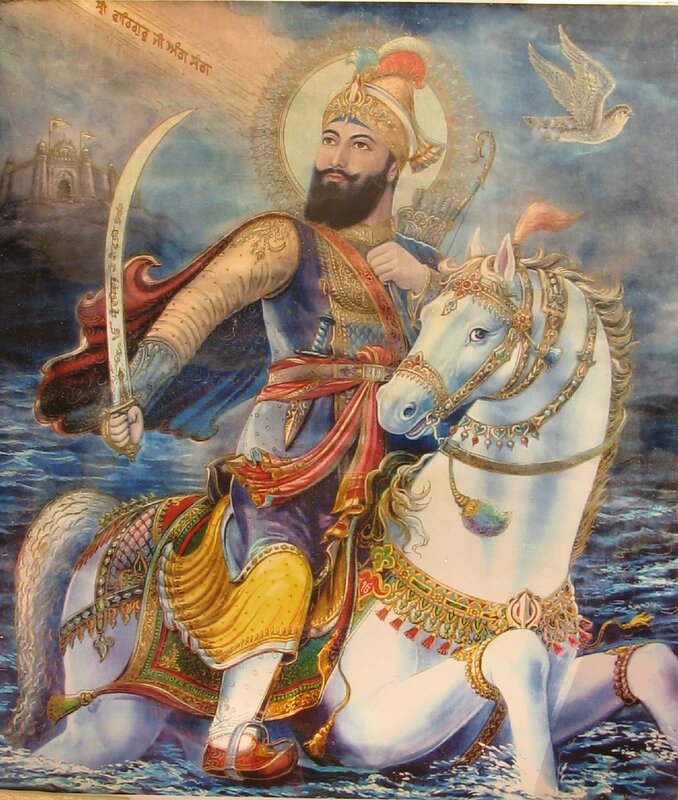 The entire family of Raja Jai Singh was a staunch follower of Guru Sahib and hence they treated him not like prisoner but endorsed great respect and also secured the releasing orders from the imperial court. 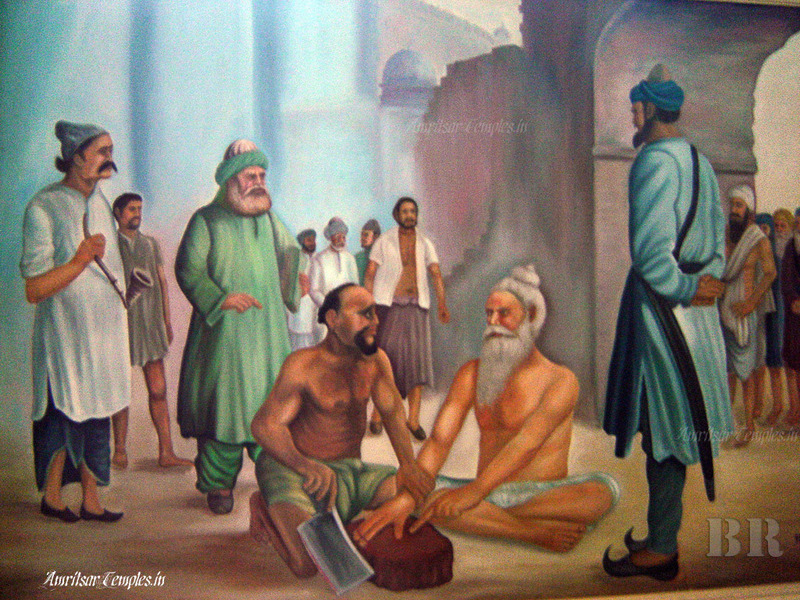 Guru Sahib was released after about two months. Resuming his mission further, Guru Sahib reached Mathura and then Agra and from here he reached Allahabad via Etawah, Kanpur and Fatehpur. He also visited Benaras and Sasaram and then reached Patna in the month of May 1666.